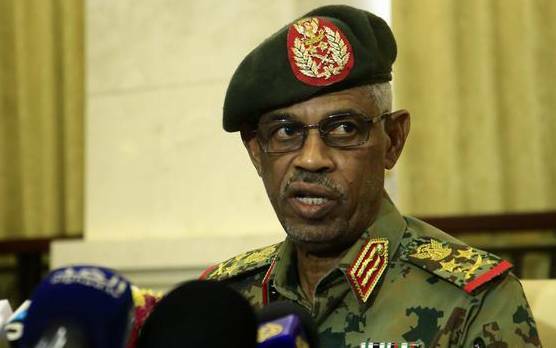 Awad Ibn Ouf, Sudan defence minister, who is now the new chief of the new military council, have said Omar al-Bashir, the ousted president won’t be handed over to International Criminal Court. 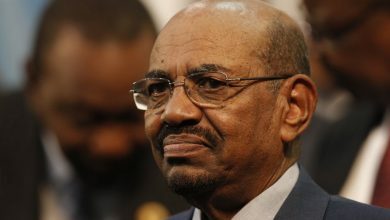 Okay Nigeria recalls that al-Bashir is wanted by ICC on charges of genocide and war crimes. However, Awad Ibn Ouf speaking to newsmen on Friday said “The president is currently in custody”. 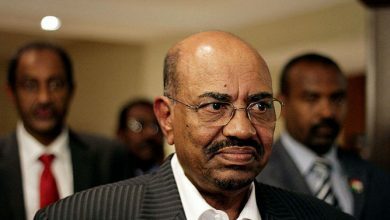 When asked if al-Bashir will be handed over to ICC, Awad Ibn Ouf said: “We as a military council, we will not deliver the president abroad during our period” in office.